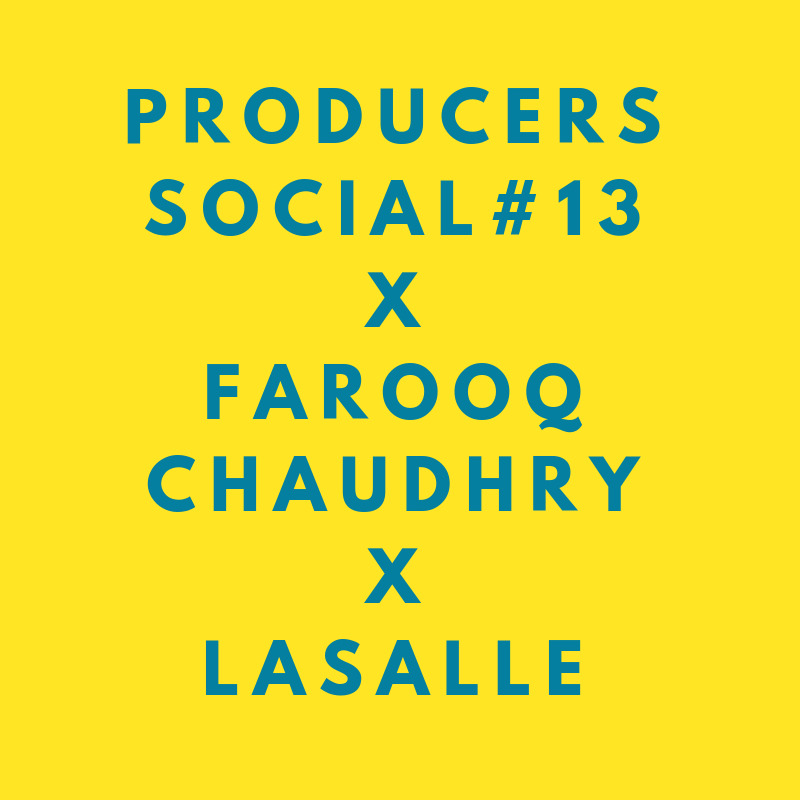 For October's Social #13, join internationally-renowned producer Farooq Chaudhry as he shares his stories and strategies as an international producer, followed by a Q&A. Following the positive response to our previous clinic, we will be running a 'Speed Clinic' by Farooq. We would like to call for proposals and request that you prepare some questions based on your actual producing challenges as case studies, so that you can tap on Farooq's expertise and advice. Dance-centric and current working projects will be given priority. Please indicate in the registration form if you'd like to submit your project for discussion. We will be contacting you directly if you are shortlisted, and we may ask you to prepare a short Powerpoint presentation. With special thanks as well to our venue partner, LASALLE College of the Arts for hosting this event. Farooq Chaudhry's attendance at this talk is made possible with the support of Esplanade - Theatres on the Bay, as part of Akram Khan Company's performance of Until the Lions on 9 & 10 Oct 2018 at da:ns festival 2018.